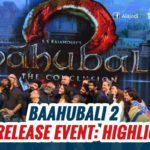 As all we know, SS Rajamouli’s Baahubali: The Conclusion will release on April 28 and we are absolutely sure about the fact that fans are finding it difficult to wait for the date. The film features Prabhas in the title role. 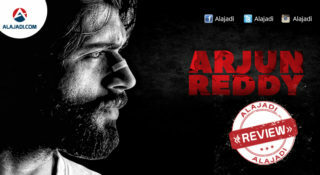 The ensemble cast of the film includes Rana Daggubati, Tamannaah Bhatia, Anushka Shetty, Sathyaraj, Ramya Krishnan, Nasser and Sudeep. Rajamouli and his Hindi presenter Karan Johar are leaving no stone turned to make everything in their way. 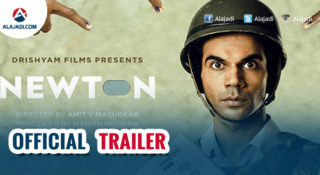 They are doing something which even Hollywood can follow. 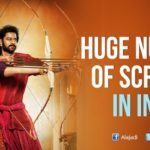 Bollywood director Karan Johar, who is distributing Baahubali in Hindi, on his home banner, Dharma Productions, heaped praises on the film and called the release of Baahubali: The Conclusion as India’s biggest movie event ever. 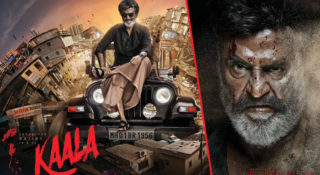 He said that the film’s first part, Baahubali: The Beginning, is going to be released on April 7 for those who have missed it or who would like watch it again on the big screen ahead of the release of the second part on April 28. Karan said that the franchise has a huge fan following owing to its larger than life content and fans are eagerly looking forward to watch Prabhas and the entire cast go a notch higher than its predecessor in giving the audience a splendid cinematic experience. Now the excited fans will generate more revenue and hype to the second part. This is called the master plan from masterminds of Baahubali makers. 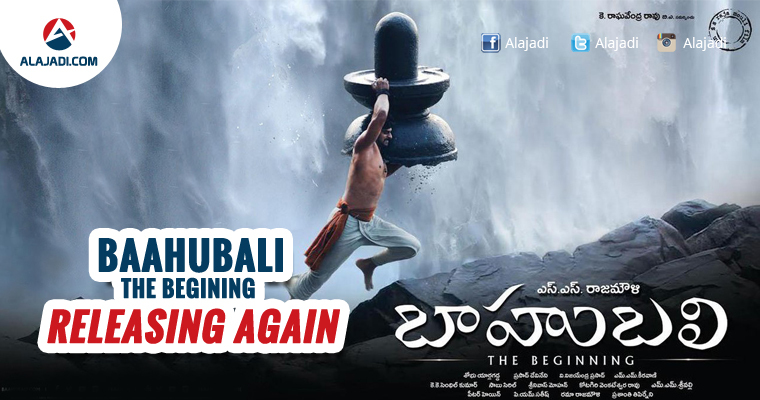 Baahubali: The Beginning, which released in 2015 was a blockbuster as it made over 600 crores at the box office. Baahubali: The Conclusion, meanwhile, has been made at a budget of 200 crores.